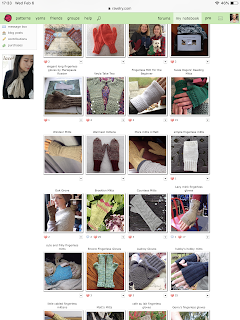 How many hats, scarves and mitts do you have in your wardrobe? They are not only THE accessories which keep you warm, but they also add a nice splash of quirkiness or elegance , color or subtle understatement to your outfit. 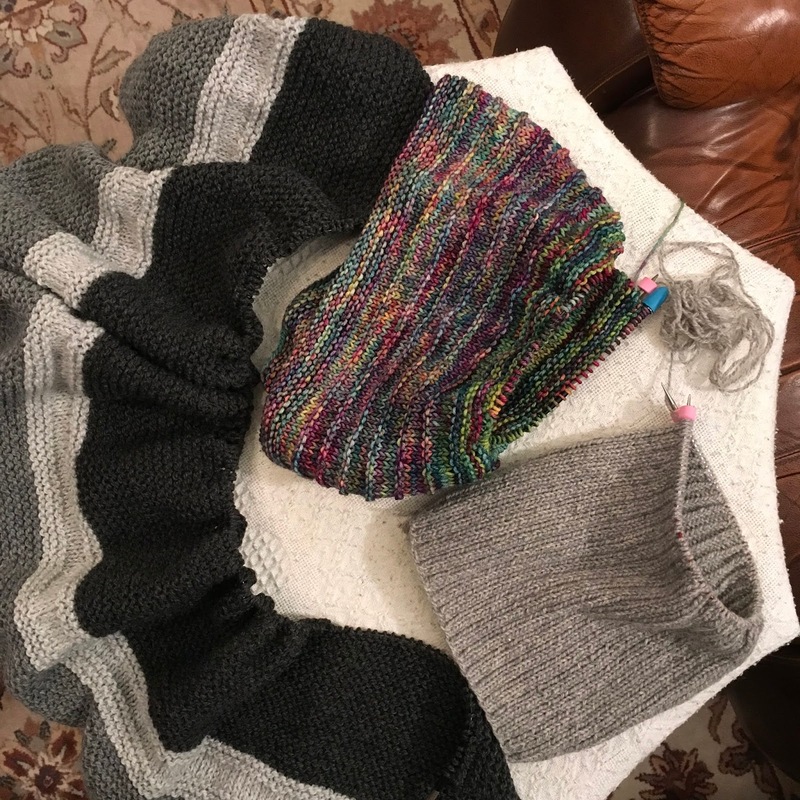 They also knit up fast and the simpler styles don’t need much knitting experience. A scarf or fingerless mitts are very good choices as a first project when you first learn how to knit. Fingerless mitts can be worked flat and then seamed for the beginner knitter or knit in the round, even two at a time if you want to be more adventurous and know the basics. The same is true for hats. All of these make great gifts, too. Hint: Valentines Day is just around the corner. 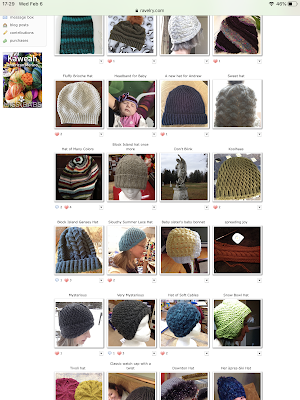 So, if you have a case of the Winter doldrums or know someone who does, a new hat, mitts or scarf may just be the cure. 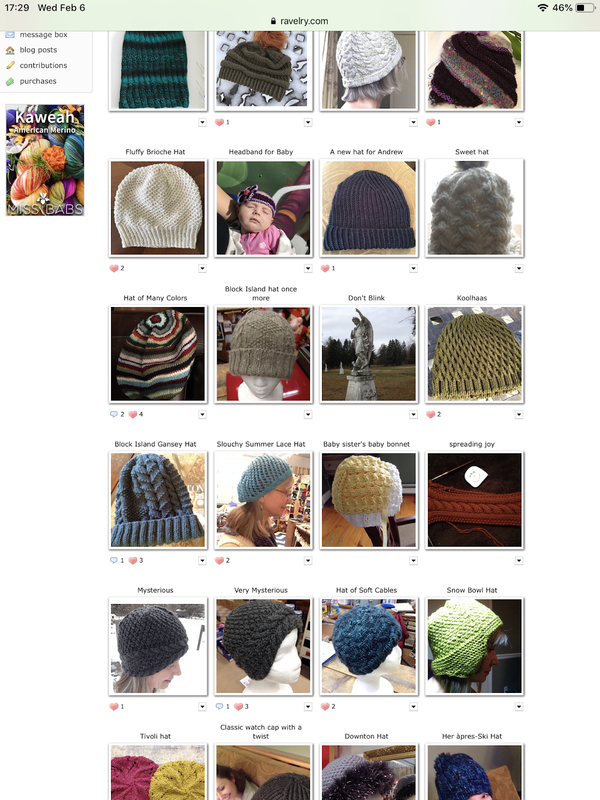 For some inspiration, looks through all the hats, scarves and mitts I have knitted or stop at your local yarn shop and look at the store samples and through the patterns. Also look at the yarns and touch them. There may just be that skein which fills you with great joy and would be perfect for a hat, mitts, scarf or cowl ( don’t forget the cowls! ).